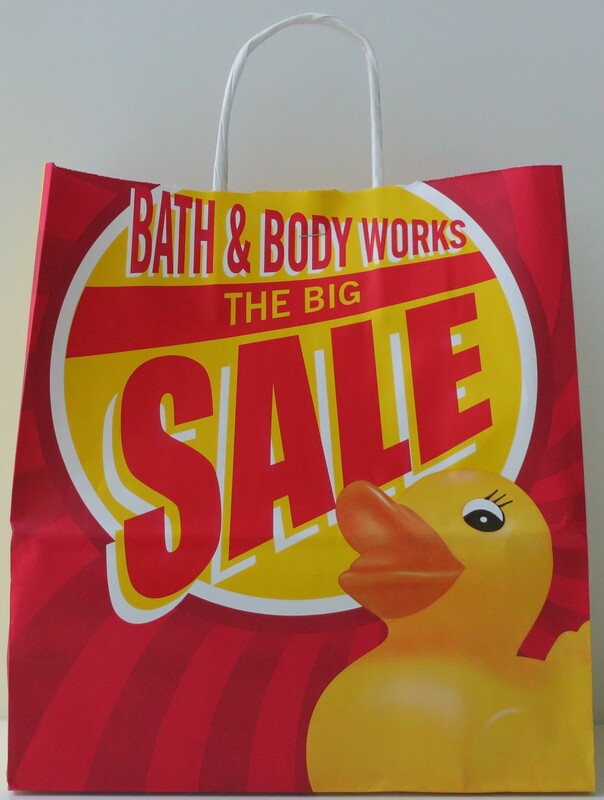 Since the Big Sale was still on-going, and I was at Marina Mall anyway, I decided to check out their Bath & Body Works, hoping to find the place in a much better state than the Avenues branch (which as I said earlier, here, was a complete mess). No such luck. The place was just as messy and chaotic, if not more so, than the other branch. I couldn’t find anything I was interested in, other than 2 cutesy PocketBacs and 4 lemon-y Deep Cleansing Hand Soaps. I haven’t used any of the stuff yet, because I’m currently working my through the other stuff from my previous haul (here). Still, I’m pretty excited to try them out, when I finally do get around to it! 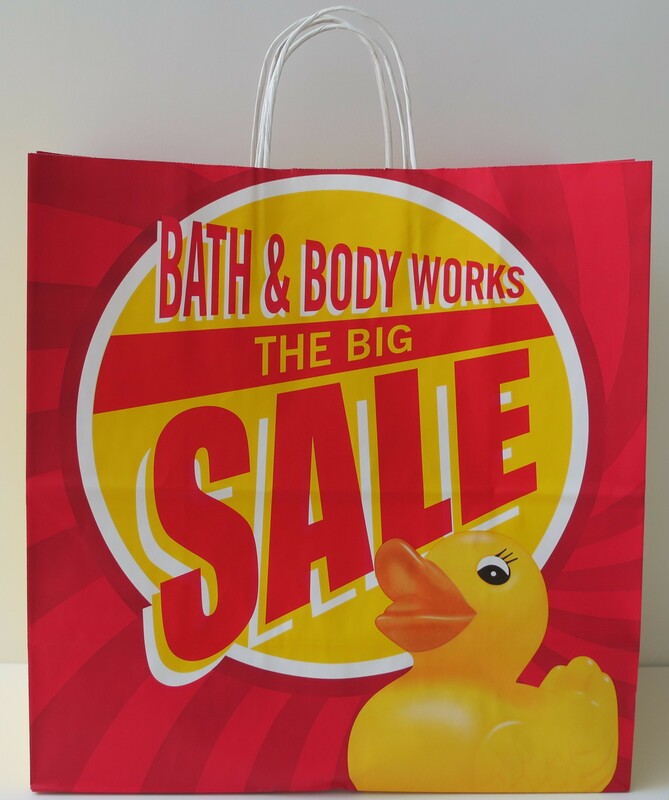 Like I said earlier, shortly after my previous visit (haulage here), I went back to the Avenues (for completely unrelated reasons) only to find the “Big Sale” taking place at Bath & Body Works. I was a bit miffed that the last time I was there (haulage here) none of the staff felt the need to share the fact that the Big Sale was coming up, but then it occurred to me that they themselves might not have known, until the very last minute (it’s a jungle out there). I was especially annoyed that the Henri Bendel Signature Candles (purchased here) had all gone on sale, but then I did the math and it turns out that even with the “discount” the total for all 6 Candles would’ve been exactly the same (sneaky little hobbitses!) as when I bought them during the Buy 3 Get 3 Free Deal that they had going on at the time. Thankfully, none of the CocoaShea Collection (hauled here) was on sale (typical, since it was relatively “new”) otherwise, I would’ve straight up lost it. As per usual, none of the good stuff was part of the “Big Sale“. In fact, I strongly suspect that they brought out all the unwanted products out of storage, to foist on us during the Big Sale. Heck, had they offered them for free, I still wouldn’t have taken them. I was only thinking it, but this one girl actually said it (out loud, in Arabic), “Only the nasty smelling scents are on sale”. Even if by some miracle, you did manage to find a pleasant scent, the state of the products themselves was just… so sad. Most of the products were so badly damaged, they could have easily passed as factory blems! A lot of the Fine Fragrance Mists were a quarter empty and missing their caps. Most of the large 3-wick Candles not only had little nicks, but legit had burrows scraped across the top layer of wax, not to say anything of the missing lids. PocketBacs were left half opened. Shower Gels had gunk collected on their flip-top caps. Nothing was where it was supposed to be. The place was… a mess. The Deep Cleansing Hand Soaps regularly cost KD 3/500, but during the Big Sale they only cost KD 1/000 each. 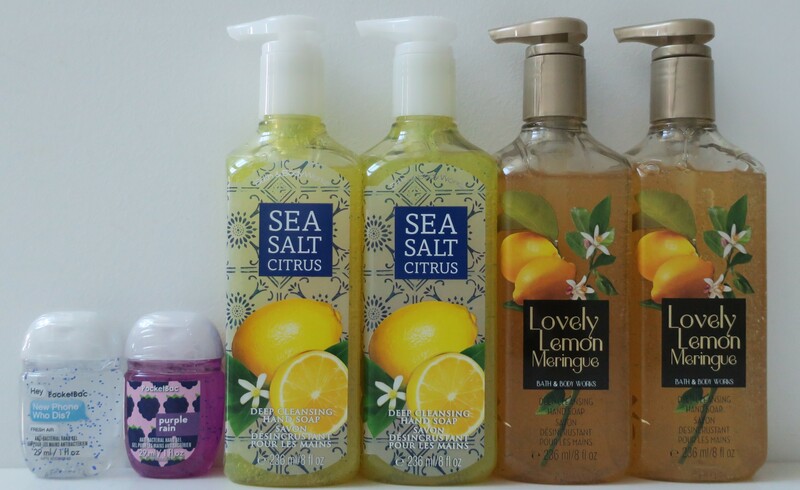 Just like everything else on sale, most of the Deep Cleansing Hand Soaps scents were horrible. So, due to lack of options, I found the 3 most palatable scents; Island Margarita – Cactus Flower & Coconut – Cinnamon Spiced Vanilla and stocked up on those. 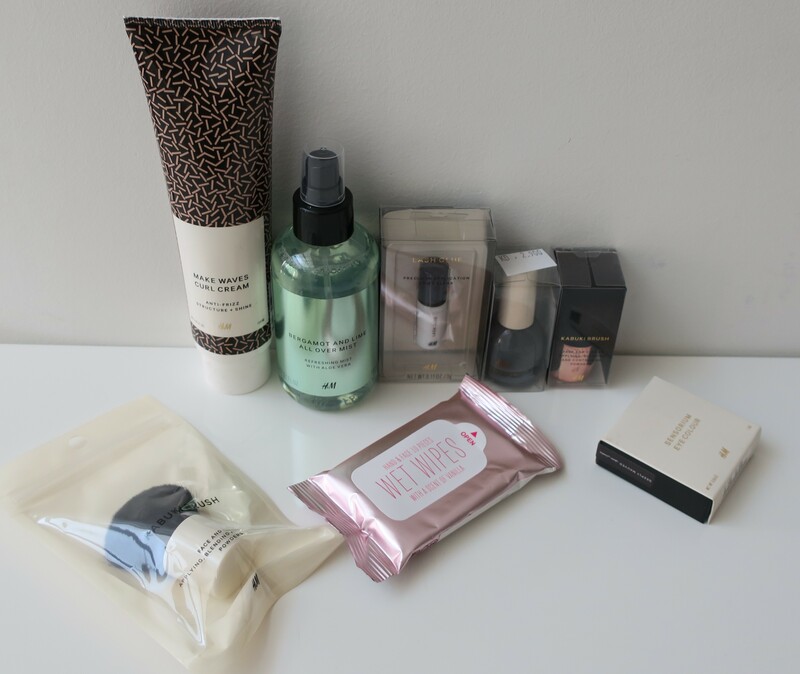 As I said in my previous H&M post, they were having some sort of promo going on (Buy Two Get One Free… possibly) on all Beauty products and such, so I decided to check out the Salmiya branch and picked out a few clothing items (hauled here). 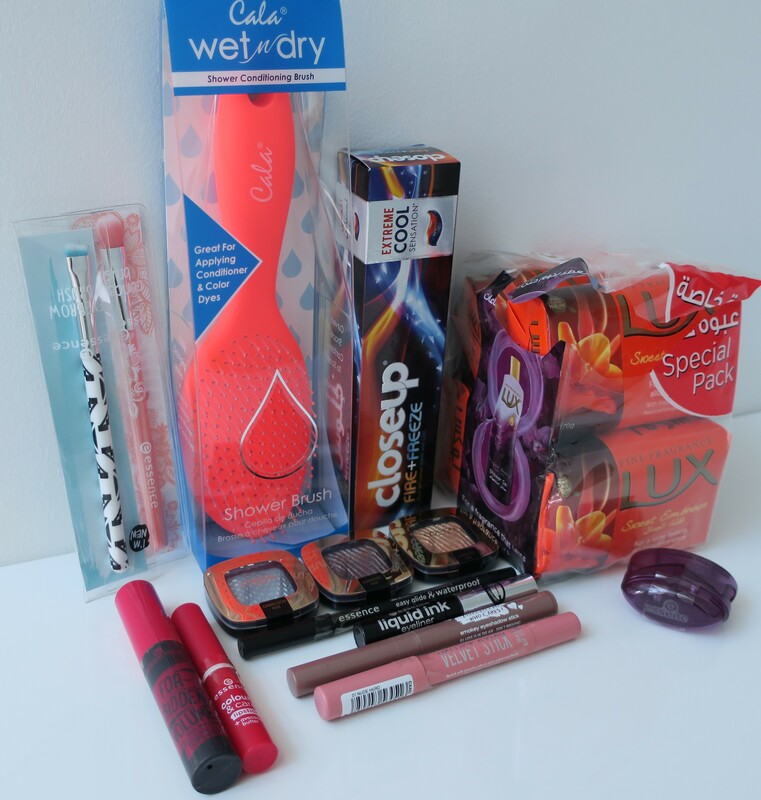 This post is a haul of everything else (eligible for the promo) that wasn’t clothes. Annoyingly, aside from the Curl Cream, I can’t find the rest of my stuff. I seem to have misplaced the H&M plastic bag (with everything in it). Obviously, this was after I took the pictures for this post. I’m not too bothered though, because I’m sure it’ll turn up… eventually. Embrace the sweet scent of LUX® Sweet Embrace. Leave a trail of attractiveness wherever you go, just like Vanilla Oil. Leave a trail of attractiveness? LOL This isn’t the 50’s. It’s almost insulting how dumbed down the ads are in this area of the world. My sole purpose in life isn’t to be “more attractive” hah That’s rich coming from a self-confessed make-up junkie but then again, I like makeup and anything makeup adjacent because it’s fun. Okay, I’ll take it down a notch. We are talking about soap here after all. So once again, I was browsing the aisles at Sultan Center when my not so sensitive nose detected a highly pleasant aroma. I traced it back to a bar of soap by the brand Lux in the scent Sweet Embrace with Fragrance Pearls of Passionflower & Vanilla Oil. Scent-wise this stuff was the good kind of vanilla (yes, there actually is a bad kind, believe it or not). Rather than buy a whole pack only to discover it left that horribly “hydrating” residue (pet peeve of mine), I decided to just pick up one to try out first.